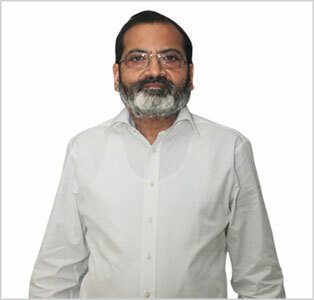 Mr. Ravinder Nath Jain is the Chairman and Managing Director at Maan Aluminium Ltd. He began his career in the aluminium industry in the year 1977. With an experience of over 35 years, his expertise and passion for extrusion industry has encouraged him to set up manufacturing plants in India. The biggest achievement of his career was the takeover of Man Aluminium Ltd. and rebranding it to Maan Aluminium Ltd. in 2009. His passion and knowledge of the aluminium industry is not limited to extrusion. His marketing skills have enabled him to indulge in trading for Aluminium Ingot/Billet and Aluminium scrap. Being an opportunist, he is ready to grab any prospect that comes his way in the industry. 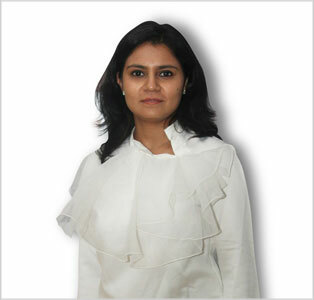 Priti Jain is the Director at Maan Aluminium Ltd. Being passionate about marketing and branding, she joined Maan Aluminium Ltd in the year 2014 and has been associated with the company for over three years. She holds a Masters in Marketing degree from the University of Birmingham. 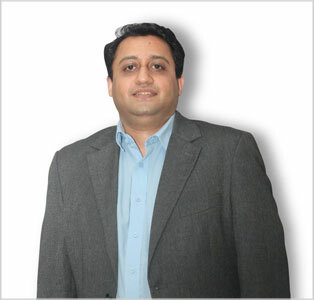 Ashish Jain is the Executive Director at Maan Aluminium Ltd. He started his career with ABN AMRO Bank which was later taken over by the Royal Bank of Scotland (RBS). He was associated with the bank for around 9 years in the Investment Banking Operations post the completion of his business administration from Welingkar Institute of Management, Mumbai. 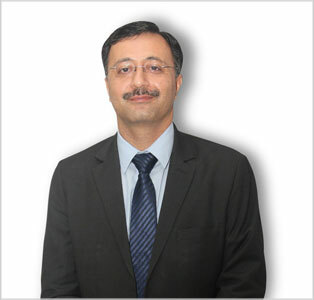 Sandeep Verma is the Chief Executive Officer (CEO) at Maan Aluminium Ltd. A management professional with around 20 years of rich experience in the manufacturing sector, Sandeep holds a Management Degree from IMT, Ghaziabad. Prior to joining Maan Aluminium, he was associated with Vedanta Resources PLC (Aluminium division) for around a decade and the remaining with Ballarpur Industries Limited & Sterlite Copper.